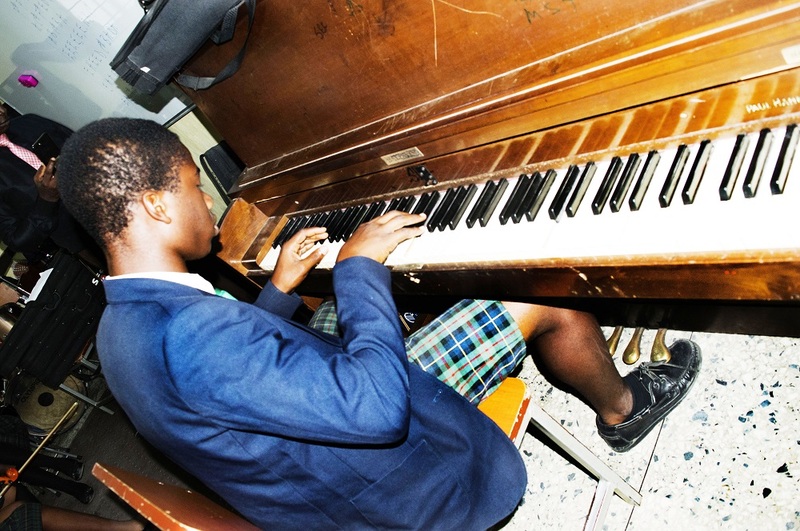 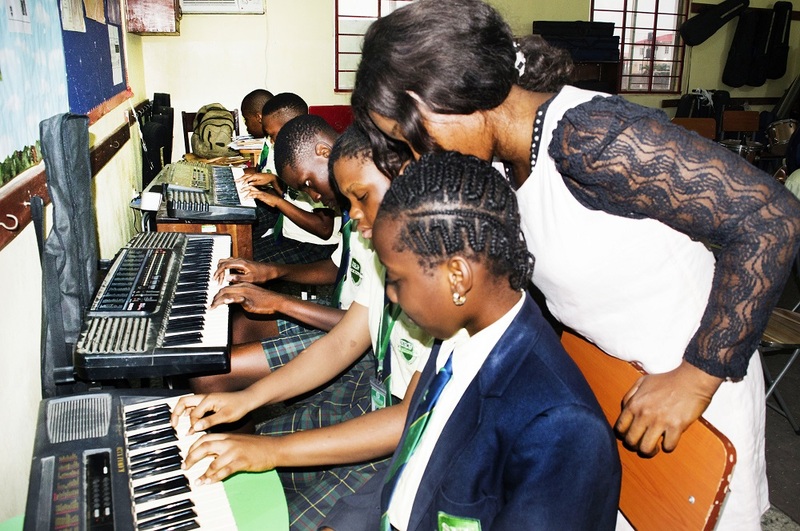 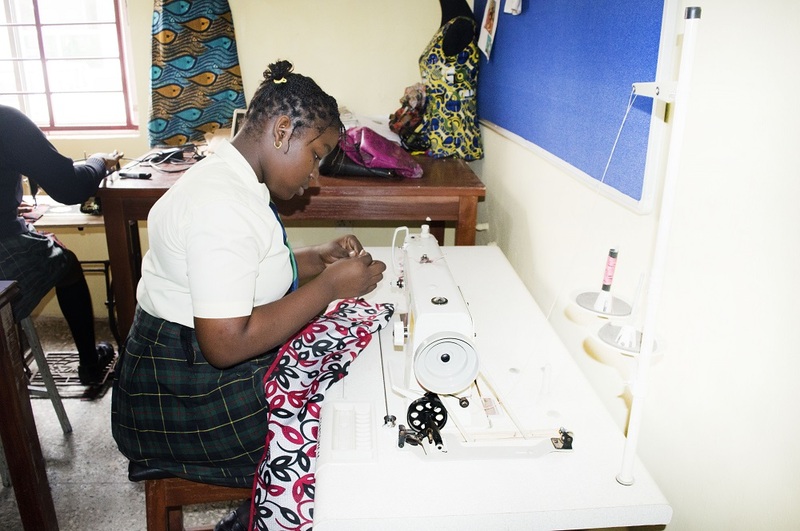 Our students are given the opportunity to nurture, utilize and improve upon their talents in areas other than academics. 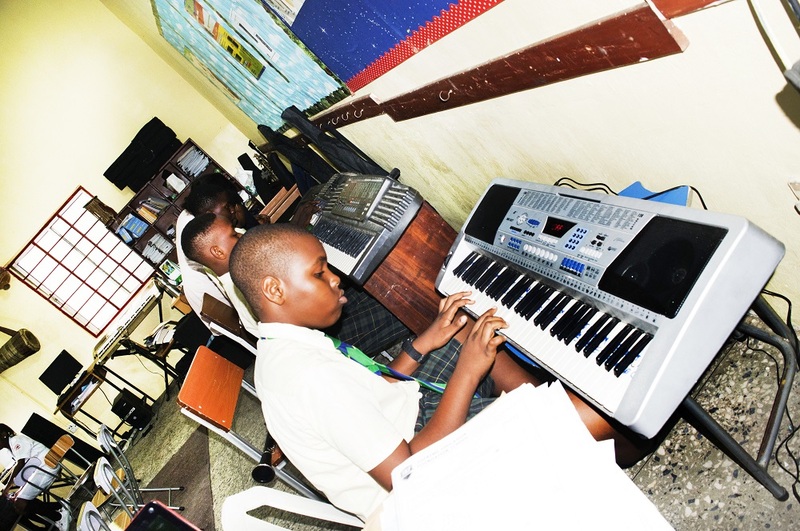 Clubs available include: JETS, ICT, Math, Literary & Debating, Photography, Chef, Board games, among others. 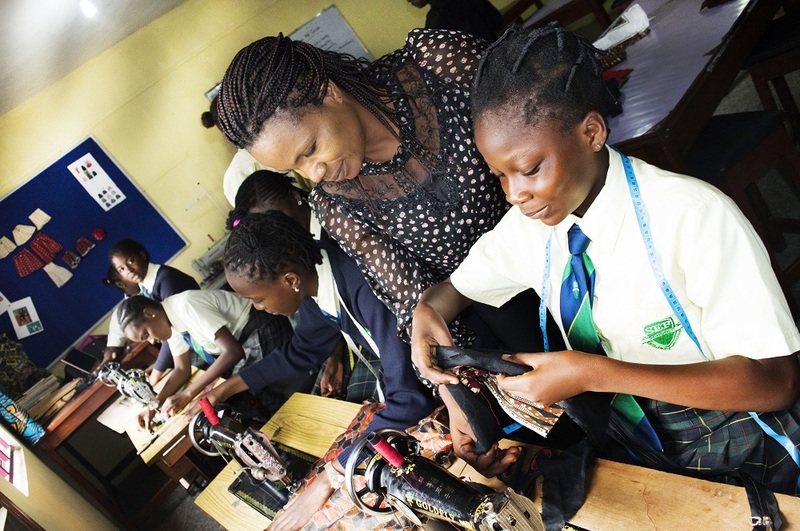 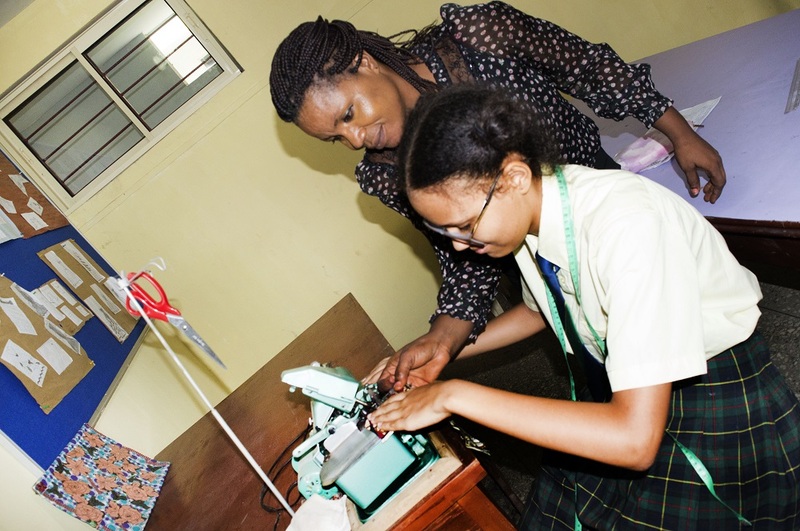 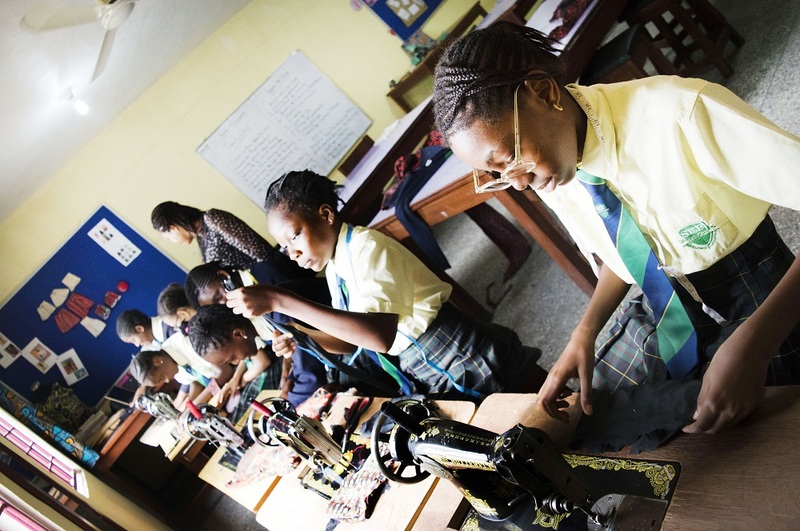 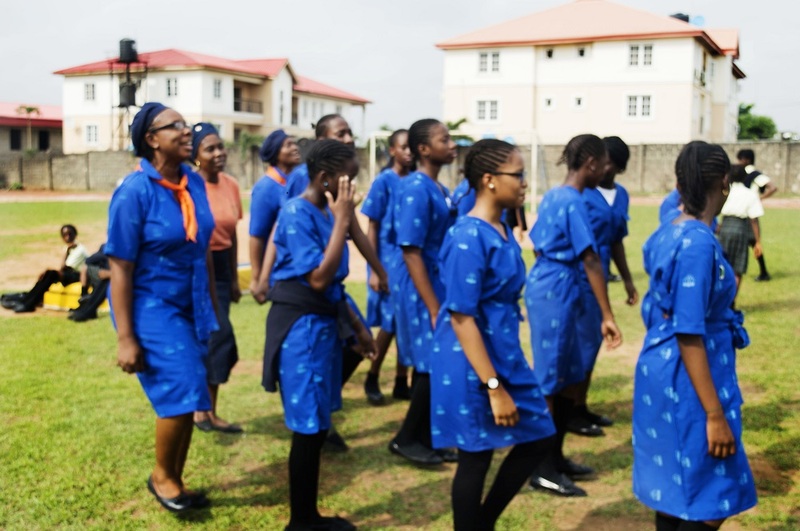 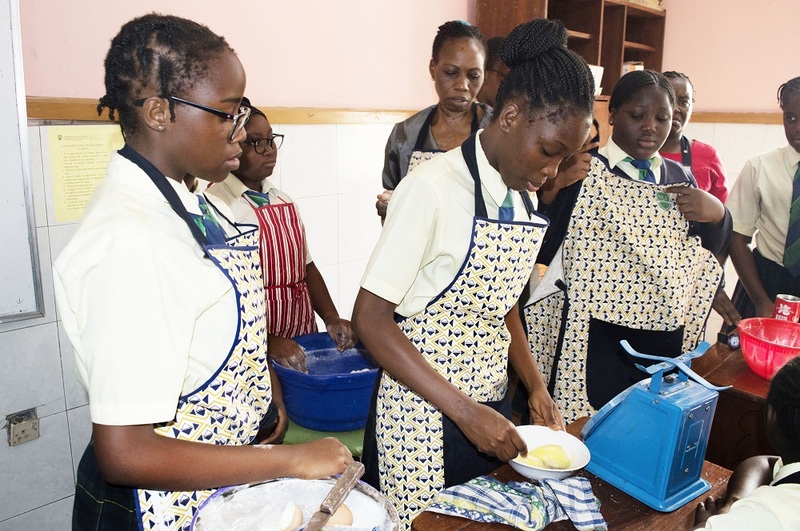 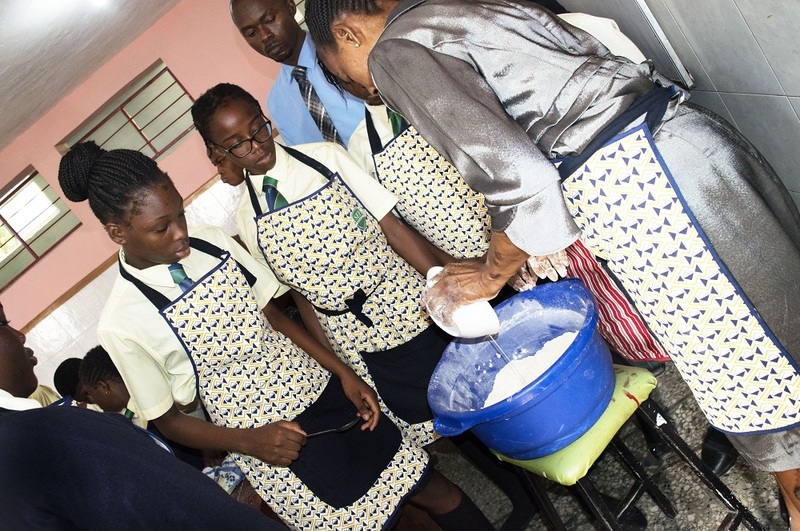 There are several opportunities for field trips within and outside Nigeria to enable students explore wider horizons that impact their learning.